I can't believe we're almost at the end of another year of Instagram updates. I've shared these for as long as I can remember and continue to do so even now everyone else has stopped. 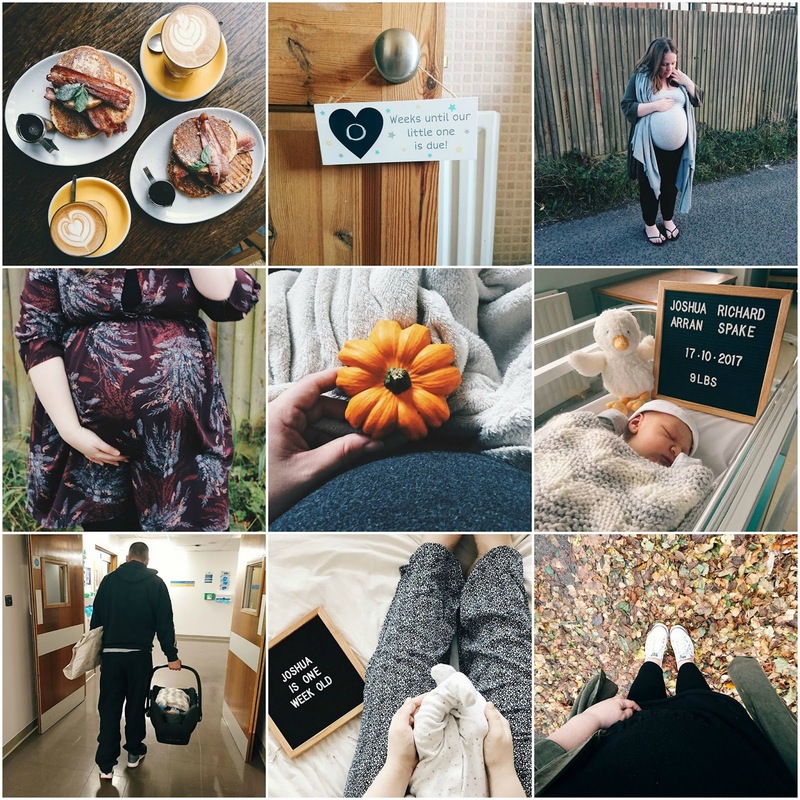 I love looking back through them so here is November in Instagram. 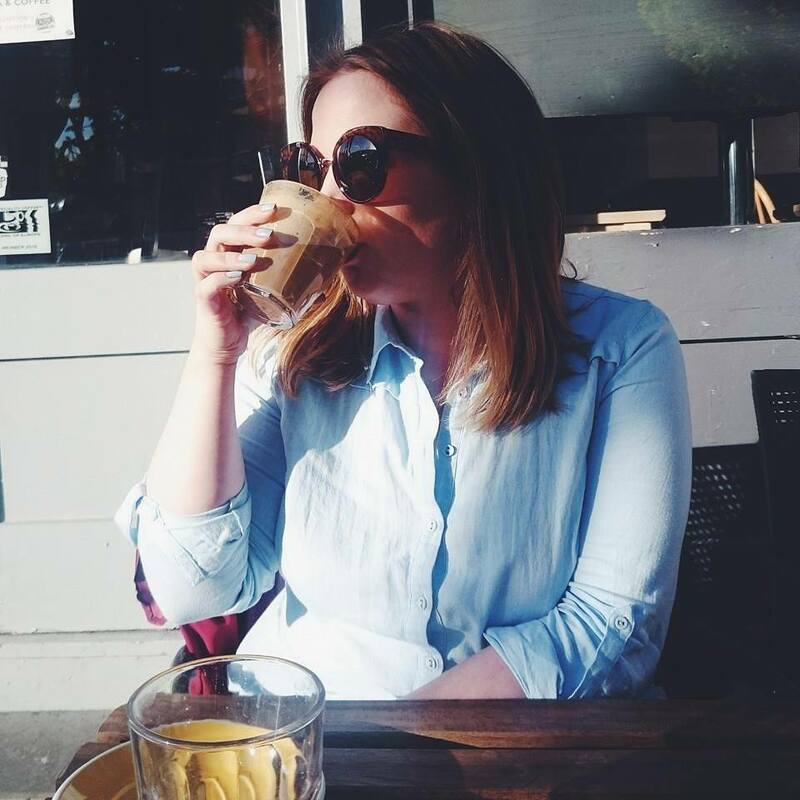 Remember, you can follow me by searching alicespake or hitting the Instagram icon on my side bar. If there is one thing that immediately puts me in the mood for Autumn, it's when the shops start stocking boots. Unfortunately me this year I've had to hand on until my pregnant swollen feet reduced back to size to get in on any of the Autumn boot action. I was still in flip flops until late October and boy were my tootsies cold. Thankfully I have normal sized feet again which meant I could fulfil my love of boot shopping with an Ego Official order. 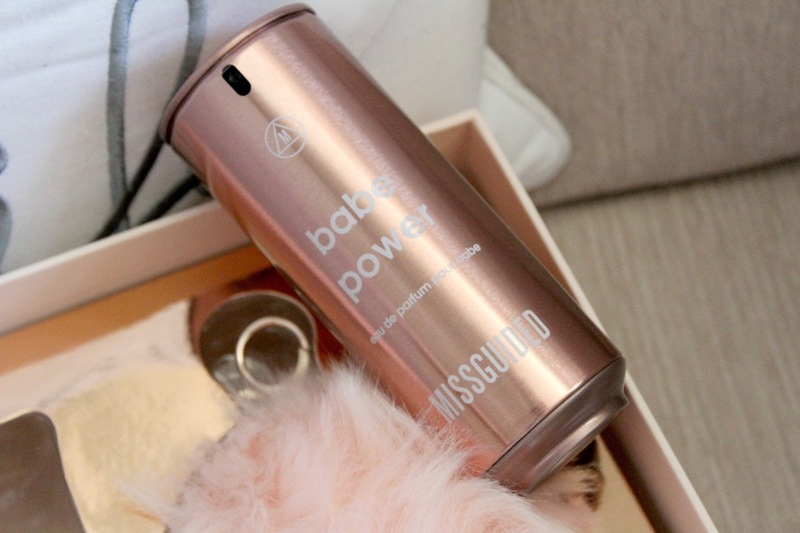 Earlier this year, Missguided launched Babe Power and my ears pricked up. When I think Missguided, I don't think perfume so I always found this launch a bit odd but that didn't stop me wanting to know everything about it and what it smelt like. With Christmas lurking and Babe Power now available in a gift set with a fluffy pink pom pom, well, it was time to try it out. Are you ready to Glitter Flip? Tis the season to be glittery and all that so if you love a bit of sparkle than you need Ciaté Glitter Flip in your arsenal. 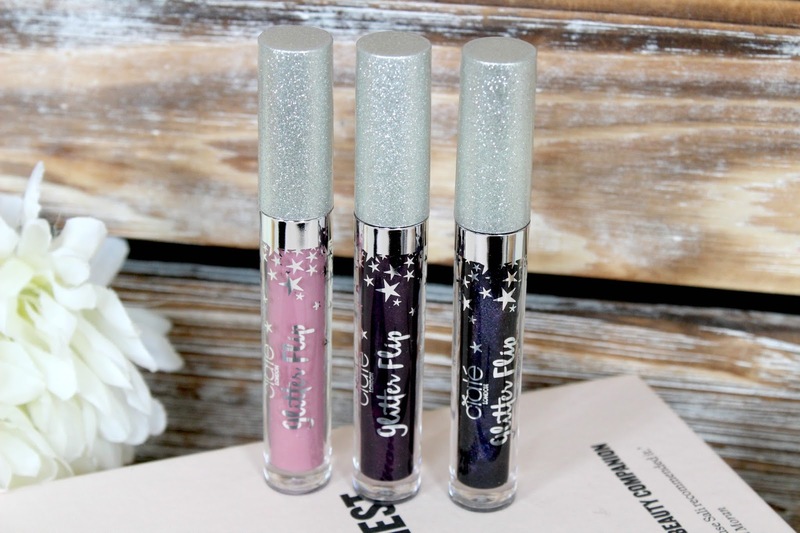 The lipsticks launched much to everyone's excitement as the first of their kind, glitter lipsticks that apply as a metallic matte before switching to a multi dimensional glitter finish at the smack of your lips, literally. Gimmick or not? 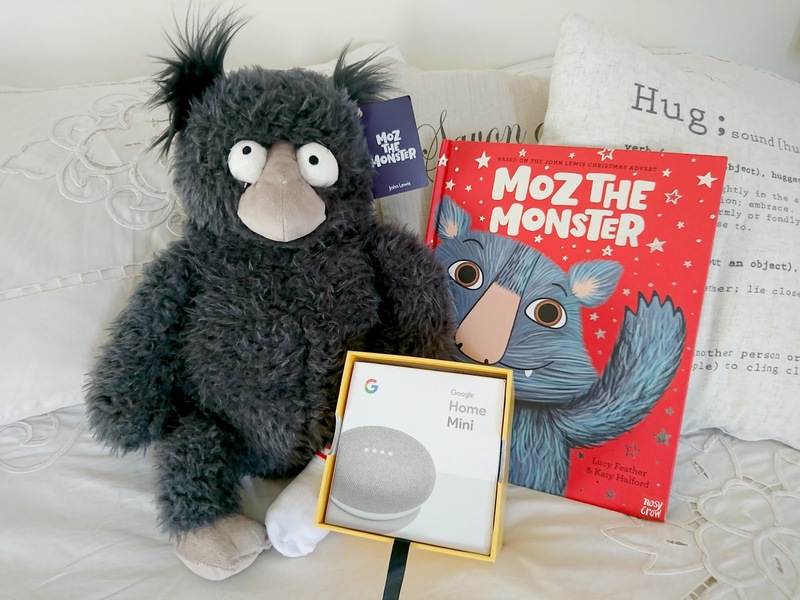 We've spent the last few weeks, waiting in anticipation for this years John Lewis Christmas advert and on 10th November, Moz the Monster entered our lives. Some loved it, some thought it was a bit naff but I thought Moz was pretty cute and I couldn't wait to get my hands on the book for Joshua. Cushion foundations have fast become the latest beauty discovery from Korea to make its way to the west and some of our favourite brands have launched their own versions in the last year. 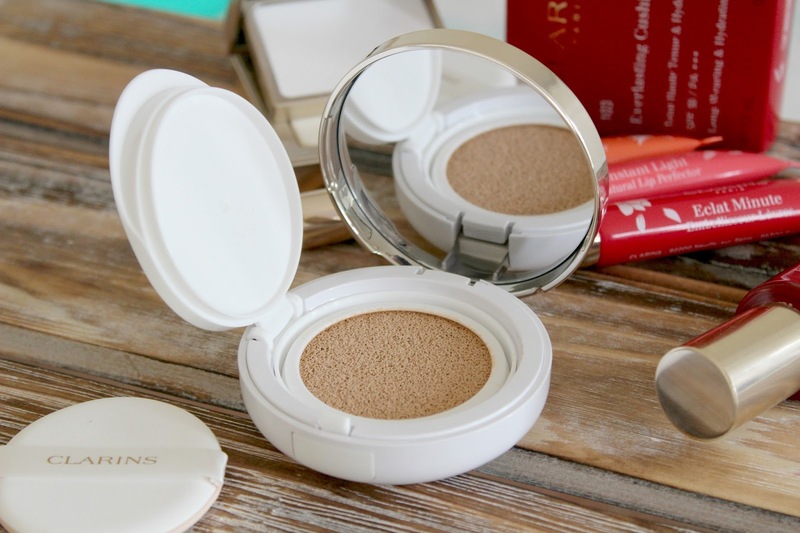 The latest one I've been trying out is the Clarins Everlasting Cushion Foundation which was released in September and with my changing skin towards the end of my pregnancy, it was the perfect time to try it. 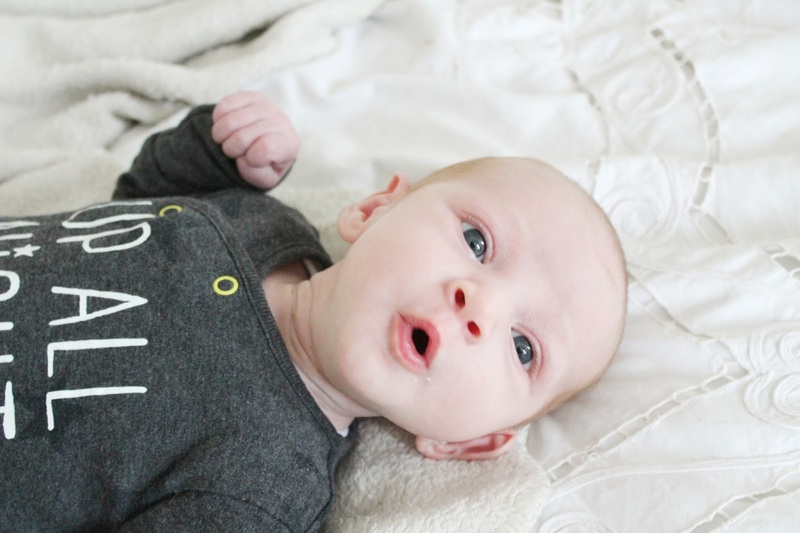 Baby Spake is One Month Old! As I'm typing this post, I can hardly believe I have my one month old son laid next to me. The last four weeks have been indescribable but I'm going to try my very best to explain. As most of you will know, Joshua arrived 13 days late on the 17th October and it's been quite the whirlwind. I shared a post introducing him called We Had a Baby and since then the weeks have whizzed by. The shops are filling up with tinsel and mince pies, the smell of cinnamon is in the air and it's almost time for the big guy to find his way down the chimney so it can only mean the festive season is fast approaching! 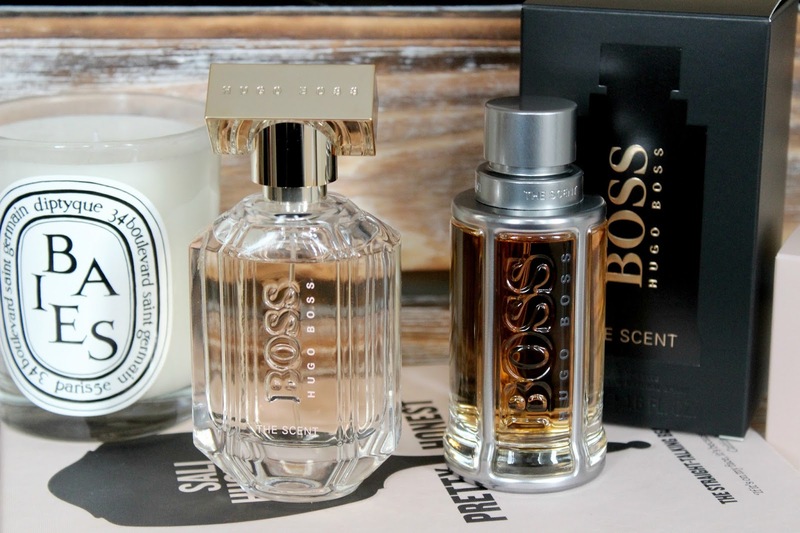 Christmas always means a new fragrance for me and I love searching Fragrance Direct for some bargains to put under the tree. It's that time of year again and is there any better way to countdown to the festive season than with an advent calendar? 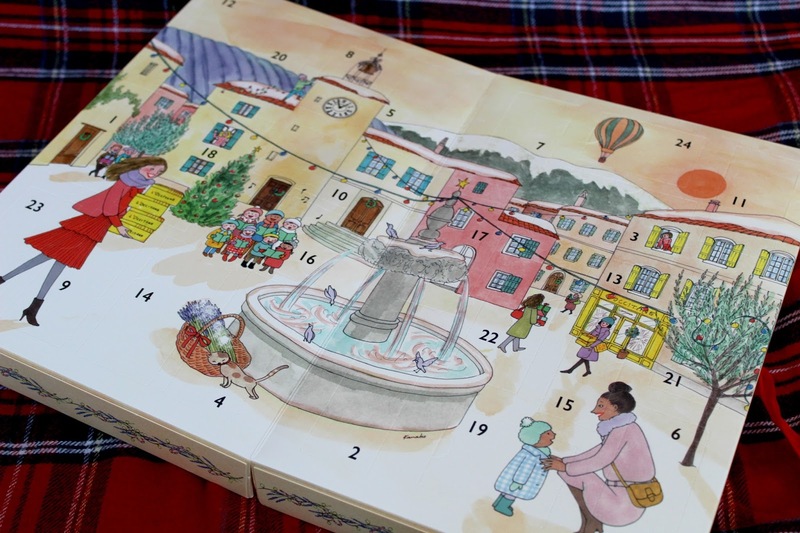 This year, I have the L'Occitane advent calendar alongside a Kinder one and because you lot are a bunch of gems, I have one for you to win too! Hit the read more button to take a peek inside the calendar and enter to win your very own! Warning: CONTAINS SPOILERS! We've almost come to the end of another year of Birchboxes and it hardly seems possible to have just one box left! 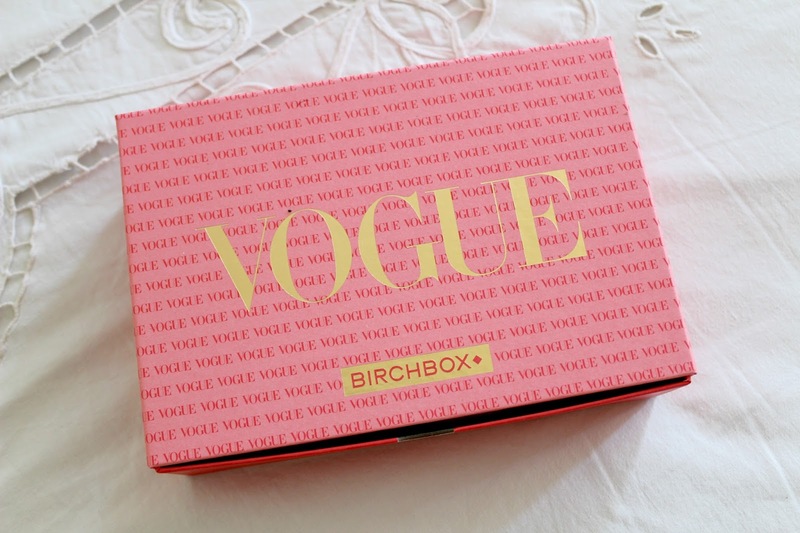 For November, Birchbox have teamed up Vogue to bring us a box packed full of beauty treats with two limited edition boxes. This months is a good'un so you are not going to want to miss it! 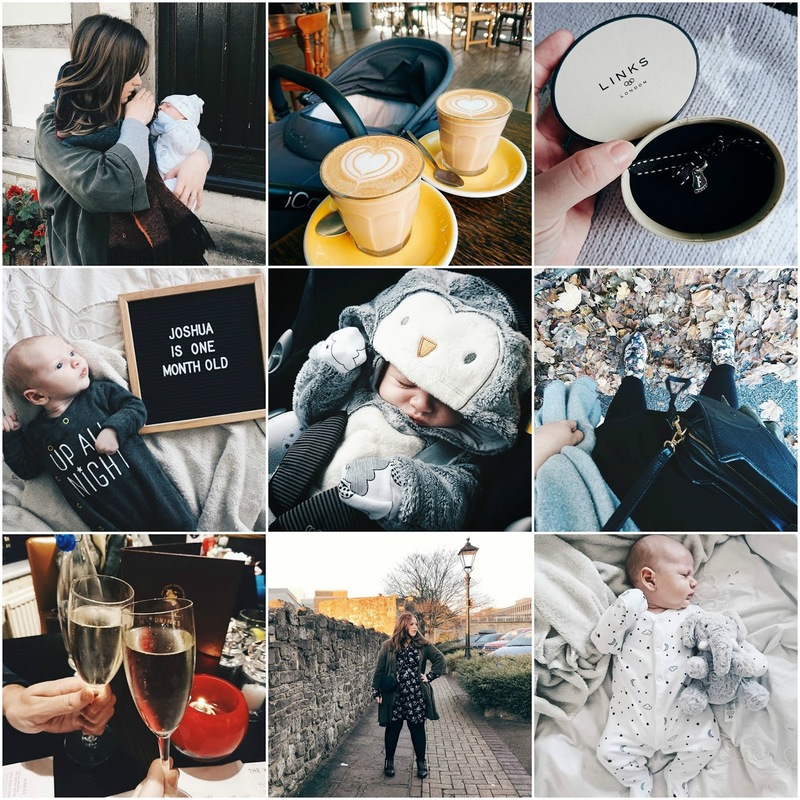 There is nothing that can prepare you for motherhood, the last few weeks have flown by but recovering from surgery has meant I've really had to make some time for myself. 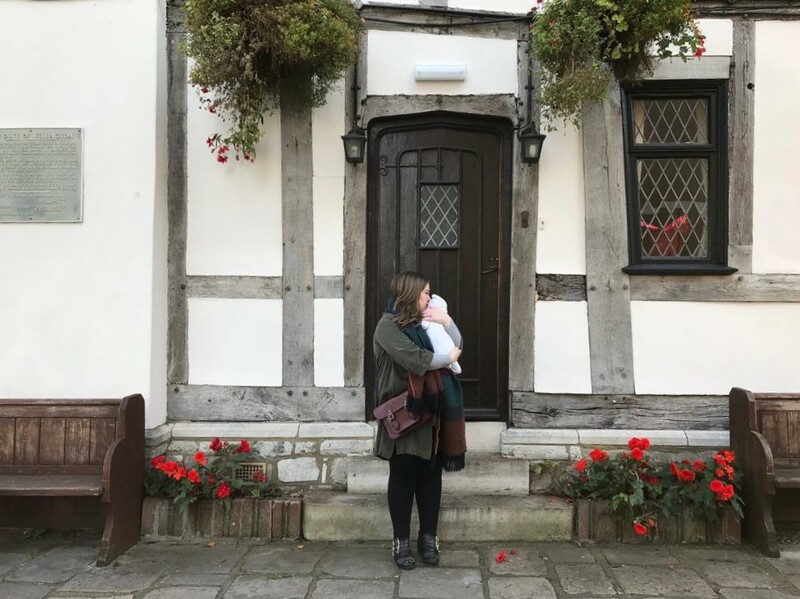 Thankfully, I've had the support from Arran and my family to do just that and I've found five products that I wouldn't be without during this time. Becoming a mother is many things, amazing, incredible, overwhelming and scary. Life changes in an instance and you forget about yourself very quickly once you have a tiny human needing all your attention. The Mother Box is a pregnancy and birth care box designed by a midwife and a doula to remind you that, you're just as important and need some tender and loving care too. 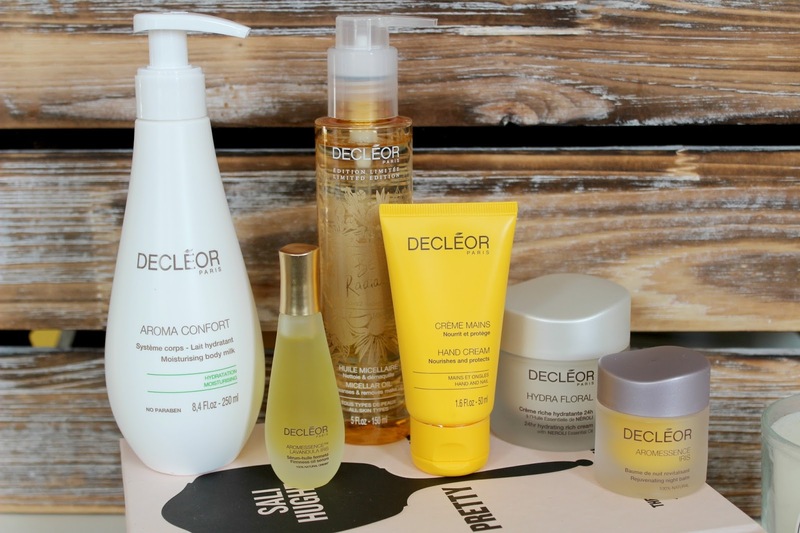 I'm at an age where I really need to be focusing on my skincare more and taking care of what I have so having been a lover of Decleor for years, the latest QVC special offer put a big ol' beaming smile on my face. Set your alarm this November as you won't want to miss this! If there is one thing I love about the colder months, it's a dark lip. I match my lip colours to seasons so when summer draws to a close it's time for this dark loving lip fan to get out her faves ready for the season ahead. 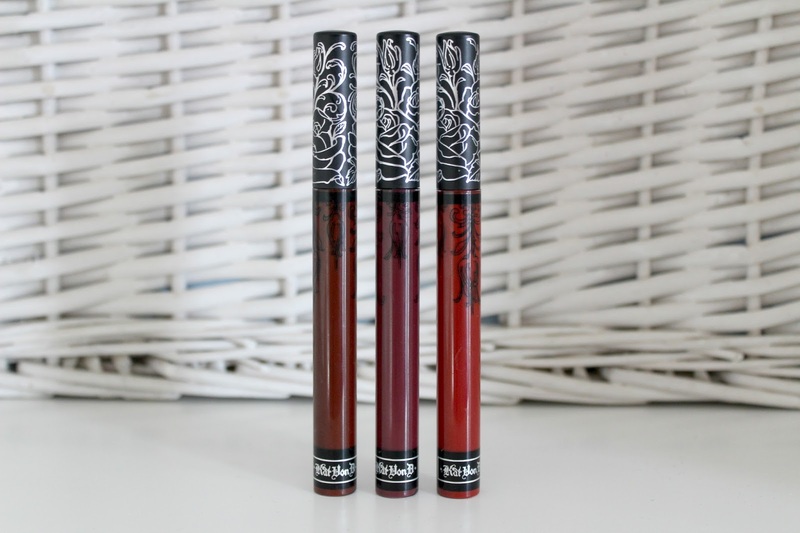 When Kat Von D landed on our shores last year, I rushed to try the range and firmly fell for the liquid lipsticks so here are three shades you need if you're partial to a dark lip! I fancied a chat so while I have a sleeping newborn in my lap I thought I'd get typing and see what came out. We've been keeping our tiny human alive for almost three weeks now. Three weeks that have whizzed by and completely turned our lives upside down...for the better. We may be getting less sleep, not getting out the house as quick as we'd like or always eating hot meals but right now, we're really content. Autumn is my favourite time of the year as it brings crunchy leaves, so many beautiful colours and my excuse to buy all the new season clothes so with a new maternity dress to transition me from baby bump to empty bump and the softest camel coat I think I've ever owned, we took some final photos before baby arrived. Another month, another Instagram update. I've done these for a number of years now. I love having a quick look back on the month and to kinda just say, hey I'm still here! Instagram is painful at the moment, an app I once loved is now incredibly difficult to grow and I'm fast falling out of love with it so, if you're not following, just search alicespake or click the icon on the right.